but were seeking something better. 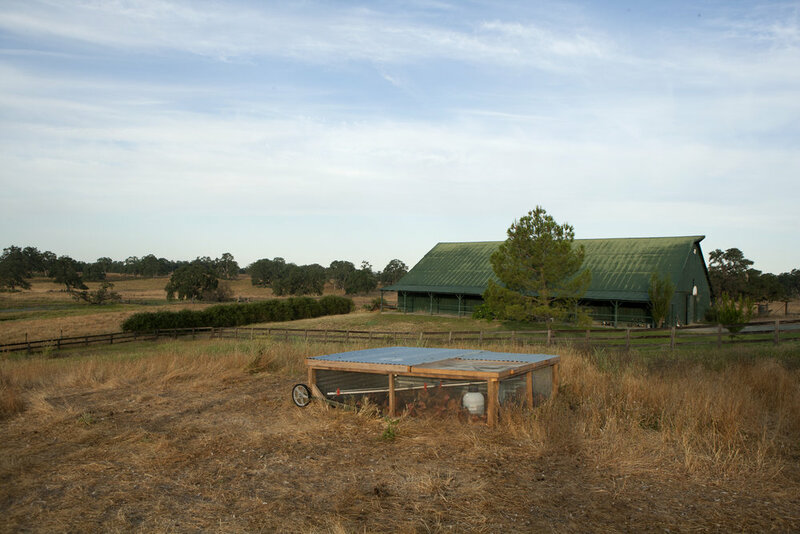 When the opportunity to farm Emily’s family’s ranch came about we decided to take up the challenge. The connection with the land had long been established in our family. Emily grew up riding on the property and working the cattle in the summer. However, the learning curve to owning and operating a ranch is steep and we are still learning. Emily, an interior designer by trade and Ned, internet software expert had little knowledge about what it takes to run a 520 acre ranch. This did not thwart our ambition and desire to bring new life to a conventional cow-calf operation that has existed on the ranch for decades. and an ambitious goal to raise pasture raised meats that are packed with nutrition and flavor while being raised sustainably. Emily immersed herself in the language of regenerative ranching through attending farm conferences around the country and by hiring local organic experts. Together we are building a system that will both sustainable and delicious! From calf to finished weight, our cattle never leave the ranch and are raised on native winter grass land and summer immigrated pastures of clover and mixed grass. We are committed to providing healthy, delicious beef through practices with improve our soil, water, air and community. Our Dorper sheep are easy to care for, fast-growing meat-producing sheep that forage on pasture on a rotational grazing system that helps maintain healthy systems not only for the animal but for the pastures. Our bees are busy helping pollinate the olive orchard, lavender field, pastures and gardens. The side benefit to all this work is great honey with a distinct taste of our surrounding landscape. Two months from chick to finished chicken the goal is to get these chicks out of the brooder and into the pasture as soon as possible. 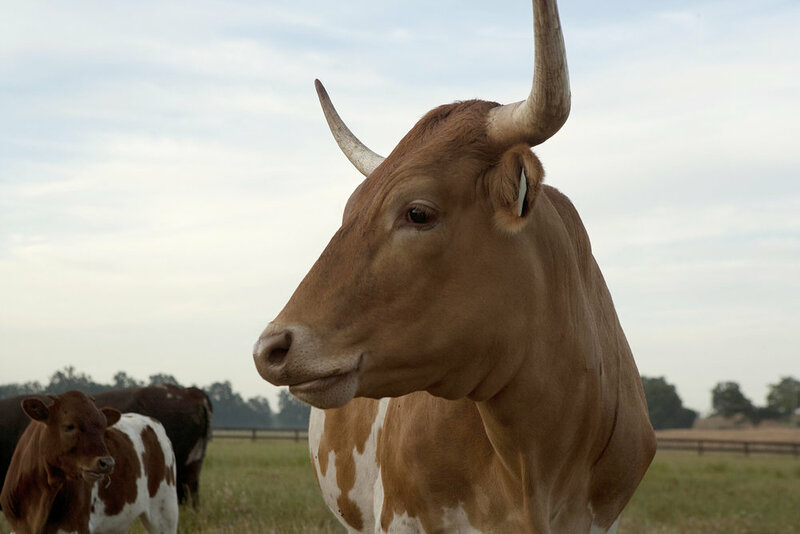 Raised in chicken mobile coops that are moved daily, the Freedom Rangers enjoy foraging on grass, organic milled grain, whey from our Brown Swiss milk cow and Black Soldier Fly larva. The finished product is a chicken that tastes like a chicken! Osgood our Anatolian Shepherd watches over the flock and keeps predators at bay with his formidable bark.